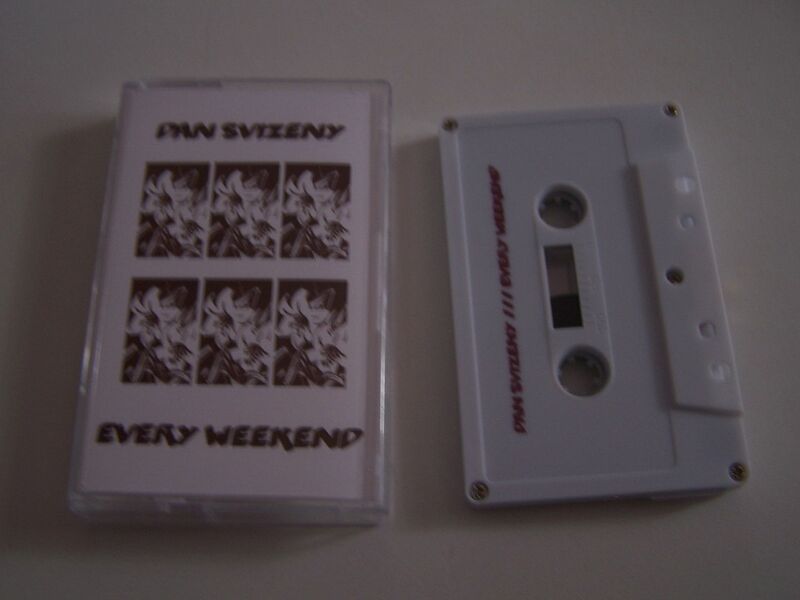 This was not my first time listening to Dan Svizeny, especially on cassette, and so I was rather excited when I first heard the news that Forged Artifacts- a label who can do no wrong in my eyes- was releasing his new full length on cassette. 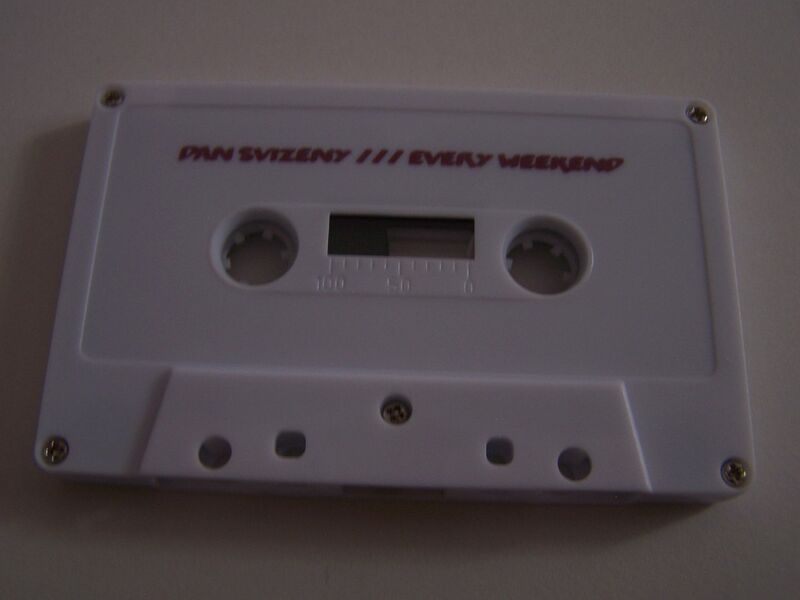 I’d be glad just to hear more music from Dan Svizeny, yet to have this on cassette of course makes it that much better. I still struggle to place the exact type of rock music that this is though. It could be close to Beck on some level, but as an artist himself Beck is just such a broad term. It’s cool and groovin’, sort of pop rock and fuzzy and melodic at times as well like Nada Surf. There are some elements of Animal Flag, a little bit of Weezer and oddly enough one of the songs reminds me a lot of Soundgarden’s “Blow Up the Outside World”. It is an indie induced flurry much like Belle & Sebastian or Ted Leo. Yes, there are even some mild hints of EFS. Perhaps the most satisfying quality of all though is that while this music tends to take a generally pleasant tone it can just as easily be depressing lyrically. In a very specific way, this reminds me of a melodic version of Local H, or at least that one song Local H did about Eddie Vedder. 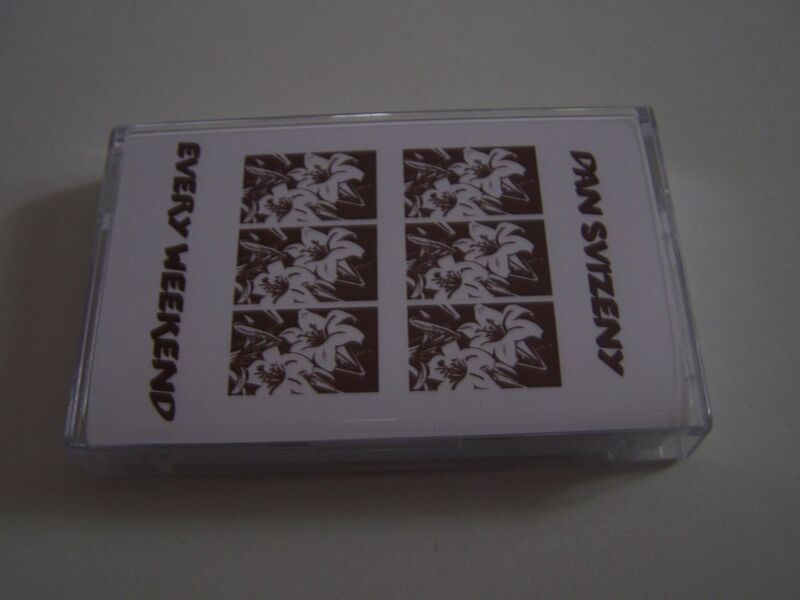 So quit screwin’ around and buy this cassette because it’s one of the good ones. I’m also going to keep following the many exploits of Dan Svizeny and I invite you to do the same.